In 2013, Mr Killa burst onto the Trinidad and Tobago Carnival scene with ‘Rolly Polly’ dominating every stage with his signature dance moves and antics. He is back this year as a Soca Monarch semi-finalist and has three releases: ‘Run Wid It’ on the Planet Jab Riddim, a collaboration with Terri Lyons on the Afro Jab Riddim called ‘Way Yo Dey’ and a collab with Benjai called ‘Jab Party’ on the Hot Bottle Riddim. 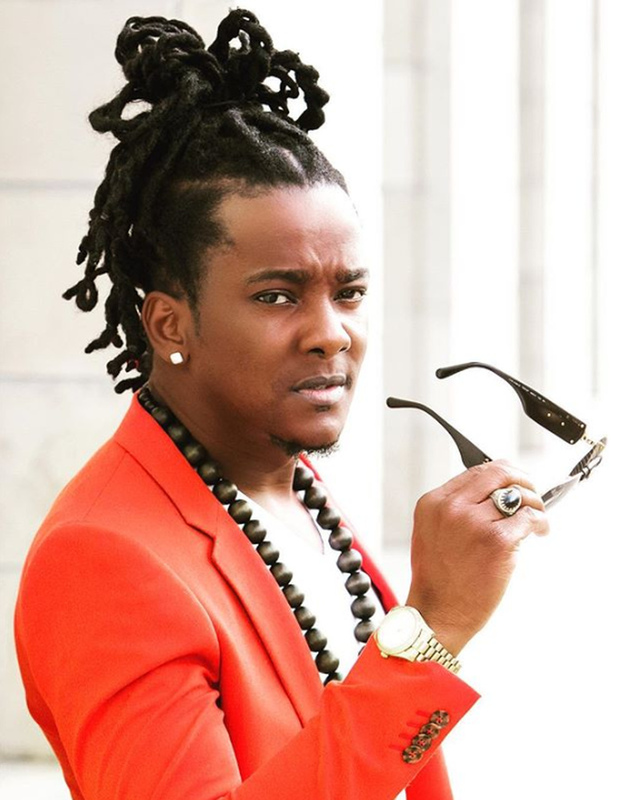 He hasn’t been a prominent force locally since ‘Rolly Polly’ but the Grenadian singer has maintained an international presence as he seeks to push soca into global consciousness. “I kinda just been growing as a soca artist internationally and also getting into different genres reggae etc from ‘Rolly Polly’. That was the song to get on the flight, that was the passport, the visa. I have been traveling as an artist from very young, I won the Road March in London but the recognition that ‘Rolly Polly’ brought to me was on a different level, it took me to an international market and from since then I have been holding and keeping that standard,” said Mr Killa, real name Hollis Mapp. 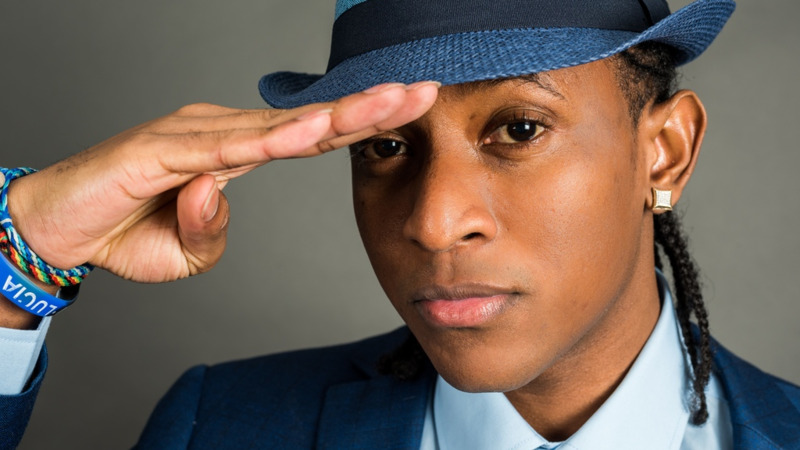 Apart from touring the world and singing, Mr Killa, who hails from Gouyave in Grenada, has been honing his acting chops as part of the cast of a Bravo reality show, the First Family of Hip Hop. The show centred around the family of Sylvia Robinson dubbed "The Mother of Hip Hop" for her help in bringing the genre into the mainstream through the famed label Sugar Hill Records, which she co-founded in the 1970s with her husband Joe. Sugar Hill produced the first rap record ‘Rapper’s Delight’. The reality show ran from January to March 2017. Killa said Caribbean artists are very versatile, a trait we often take for granted but on the show, he realised how special we are. “When I got there I realised how talented we are as Caribbean artists, they were saying they never seen anything like that, they made me feel special. I felt unique. I felt like a little superhero because I stood out. That experience taught me how precious we are and how talented we are, how versatile,” he said. Mr Killa has maintained his relationship with the Robinsons, who he describes as family. One of them, Darnell Robinson, he said, is like a brother to him. “He negotiates on my behalf. We are building a bigger and better relationship now musically than ever before,” said Mr Killa. 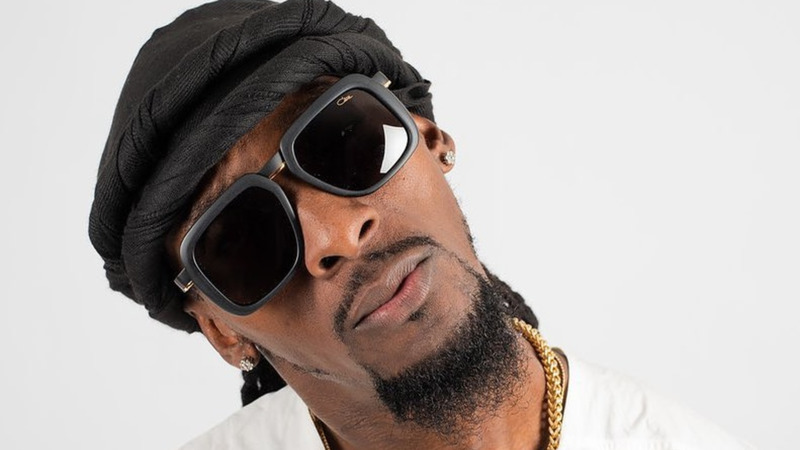 A cultural ambassador for Grenada, Mr Killa said operating outside of the Caribbean has shown him what is missing when it comes to taking Soca mainstream. “I believe in the saying believe in yourself and then one day the world will believe in you. Soca is a child to a lot of genres and it is in the maturing stage, going through puberty, soca is literally finding itself. That is all. We have to have patience,” he said, likening the genre to that of a tree. 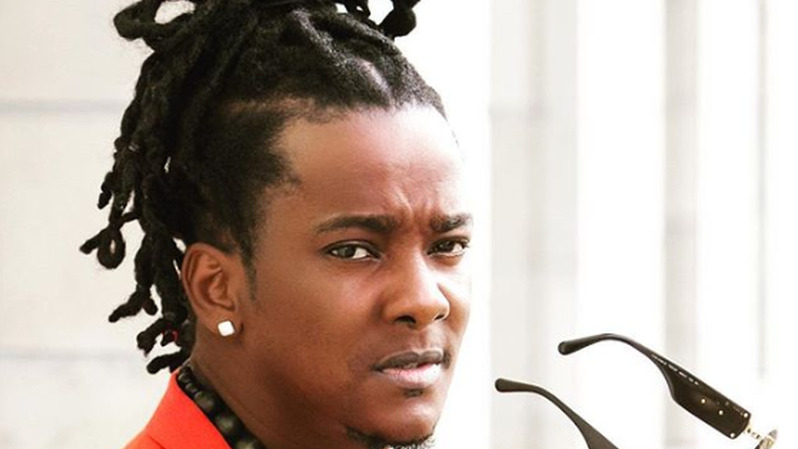 Mr Killa believes that marketing is one of the Caribbean’s weakest points when it comes to soca. He said even though we do collaborations with international artists, those artists do not push the song in their market. 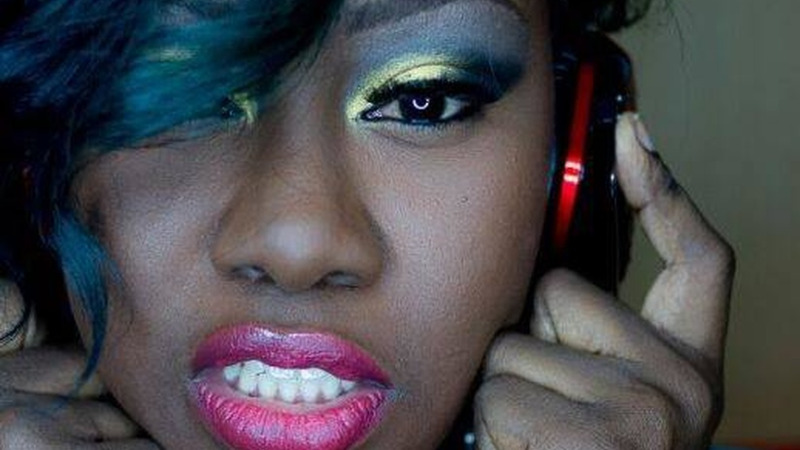 “The song becomes big in the soca market but not in the international artist market. We have to find ways to actually infiltrate those markets. We need platforms,” he said. Putting his money where his mouth is, Mr KIlla is working an app which he said will start the game for us. Called Promo Caribbean, the app will be a one-stop shop for everything to know about the islands. Promo was developed by Pieces Technologies from Canada, a company Mr Killa has partnered with to develop the app. He is also working on another app, his idea, which he said would be beneficial to the Caribbean. It is due to be launched within the first half of this year. He is also helping to export Carnival and soca to other parts of the world. As part of a company called Little Africa, he took ten people from Grenada to Nigeria. “They are starting a Carnival there also. 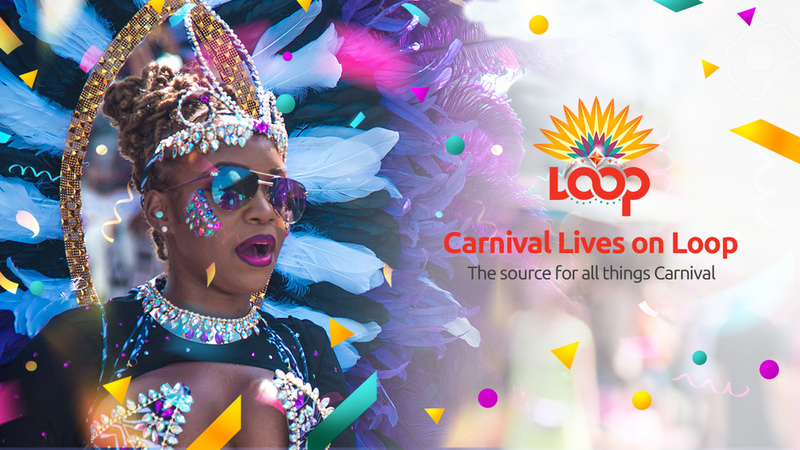 Carnival and soca are spreading like a wildfire. You see people like Cardi B and all of those stars playing Carnival and using the sound of soca. So when we look at it and we understand the potential now about soca music, we need to push harder. Some people never heard soca before, and everyone who hears it loves it, it is infectious,” he said. A multiple Road March winner and a four-time Grenadian Soca Monarch who changed the face of the competition on the Spice Isle with his use of video and a variety of props, Mr Killa is busy at home as well. He is building a state of the art studio to attract more recording business on the island. For young artists coming up, he said he wants to leave a positive message. “Always remember to put the Father first, stay away from crime and drugs, spend time with your music because what you spend time with will also spend time with you and what you love will grow to love you back,” he said.